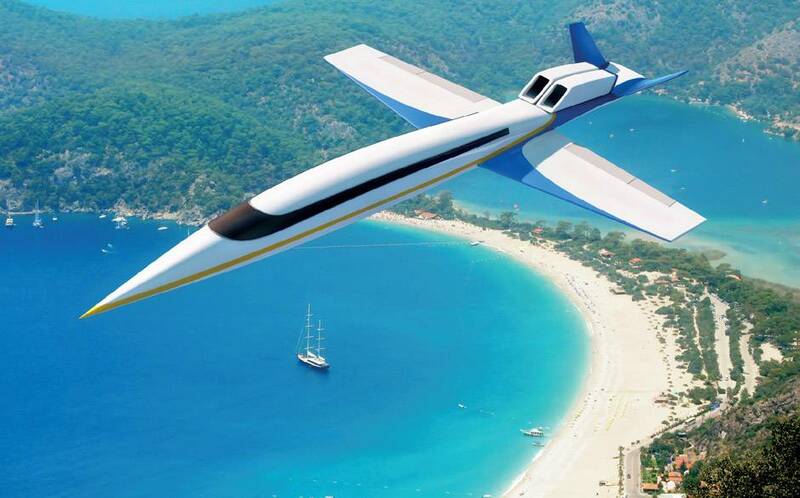 This jet will be on the markets in 2018, and it will completely revolutionize the way that we travel. Not only will it take day long journeys and compress them so that the take just a fraction of the time, they will truly allow us to travel in style. 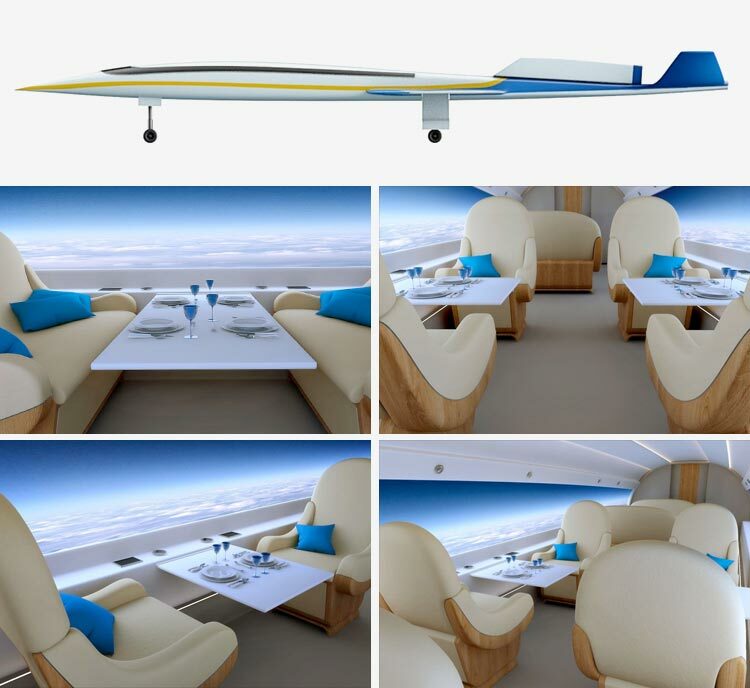 This creation comes from Spike Aerospace, and organization that is in the process of creating an aircraft will fly at 1.6 times the speed of sound, which is almost twice the average cruising speed of regular planes (commercial airliners typically fly around .85 Mach or 567 MPH). Ultimately, this means that a trip from LA to Tokyo (literally the other side of the globe) could take as little as eight hours. The company explains, “We will be able to fly to Paris for breakfast, NZ for a weekend of hiking, check out the Victoria Falls in Zimbabwe/Zambia for a couple of days, or head down to Rio for a night.” Or at least, you will be able to if you have a bit of cash, as the 18 person passenger jet is set to cost a cool 80 million. And this jet certainly has class. For starters, there aren’t going to be any windows. But don’t worry, this jet is a far cry from a claustrophobic jail cell. Instead of windows, the Spike S-512 will record the view from the outside via microcameras outside the plane, which will project images onto screens inside the plane that are embedded in the walls. These cameras will surround the aircraft be placed around the entire, meaning that passengers will get a panoramic view. The company justifies this change several ways. First, it will be possible to dim the screens to make sleeping easier. Second, the is necessary for design reasons. Windows require more structural support, which is heavy. Consequently, the windows would not work with the new design.